Though it may seem like an object that spends all its time in water may be kept clean at all times, your boat is actually affected by numerous microscopic plants and animals in the water as well as the salt content that comes with the open ocean. When looking for a quality sand or soda blasting service that has the capability to remove this buildup and to keep your boat looking its best, turning to the professionals at Sandblasting San Diego will provide you with results. Seawater in its purest form can act as an abrasive when it comes to the finish of your boat and leaving any buildup on the hull of your boat over a period of time can lead to wear and tear you’d rather avoid. Bringing your needs to the experts at Sandblasting San Diego will provide you with quality mild abrasive blasting that will remove this negative addition and bring back the shine and smooth finish you expect. With just a simple phone call to your local professionals, you can count on quality results that keep your boat in the best condition. 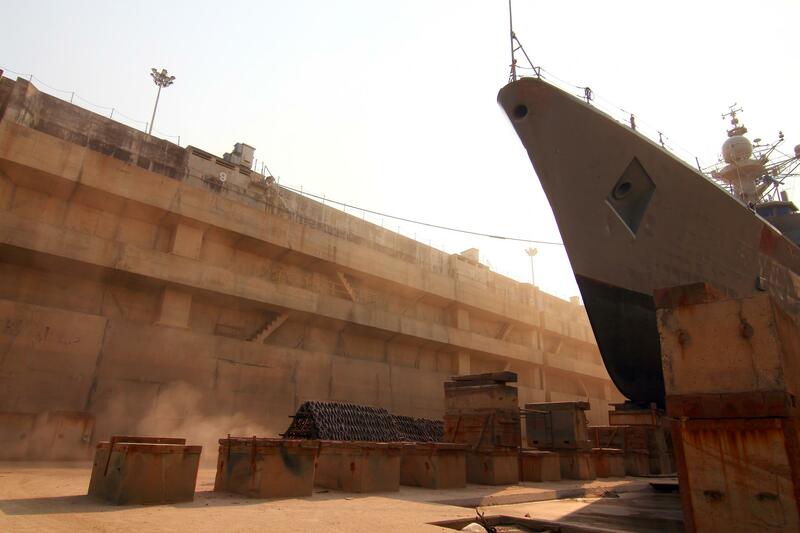 If you’ve been looking for a quality surface preparation service that will have your metal boat ready for a new finish, then you can count on Sandblasting San Diego. We bring you the paint removal services you need that will strip your boat down to the bare material quickly and effectively, bringing you a surface that’s ready for a new look. Extend the look and life of your boat by ensuring that you are getting services delivered by professionals with the experience needed in crushed glass blasting and other forms of media blasting that get to the deepest levels. Not only do we bring you the means to deal with metal boat hulls but also provide you with the experience and knowledge needed to treat any form of material makeup. Whether your boat is metal, fiberglass, wood or otherwise, you can count on our experts to bring you a material cleaning that provides just the right amount of pressure and treatment to remove any buildup on the material while ensuring that the construction underneath is always kept safe. Provide the most benefit to your boat with our experienced services. Whether at the start of boating season, or to get your boat in the best condition before parking it for a few months, the right sandblasting and cleaning services being brought to your boat will ensure that any negative buildup is properly handled and that your boat won’t suffer any damages over time. When looking for an experienced and capable service to ensure that you can extend the life of your watercraft, making the choice to reach out to the best in local boat blasting will bring you the experienced and expert hand you need in keeping your boat operating at its highest capability and keep it looking great.